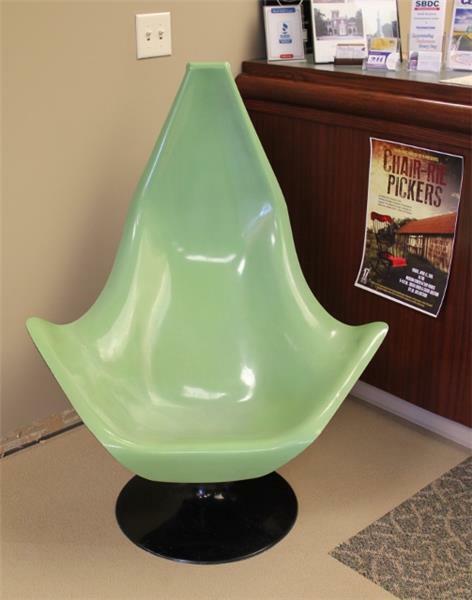 This midcentury modern lime green, fiberglass swivel chair from the 1950s will be part of the live auction on April 17 at the Chair-ries Jubilee arts-in-education fundraiser at the Museum Center at 5ive Points. The 17th annual Chair-ries Jubilee art-in-education fundraiser received a special donation from picker Mike Wolfe, Antique Archaeology in Nashville. 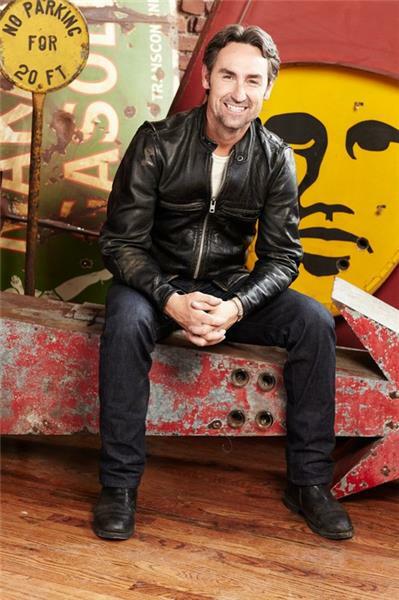 This year’s theme, “Chair-rie Pickers” is a play on the History Channel’s TV show American Pickers, which features episodes about self-described “modern archaeologists” who travel the country uncovering treasures that provide a glimpse at American life in the recent and distant past. From his finds, Mr. Wolfe has donated a mid-century modern lime green, fiberglass swivel chair from the 1950s. It will be part of the live auction at the Friday, April 17, event at the Museum Center at 5ive Points. The Allied Arts Council of the Cleveland/Bradley Chamber of Commerce annually presents Chair-ries Jubilee. The April 17 fundraiser kicks off at 6 p.m. with a silent auction and social hour, followed by a live auction at 8 p.m.
Mike Wolfe, host of Antique Archaeology, has donated a piece to the 17th annual Chair-ries Jubilee that represents his travels across the country uncovering treasures that provide a glimpse at American life in the recent and distant past.